10:1 turn-down on all control variables. Open or closed loop design. Closed loop airflow control maximizes operational capabilities and performance range across UUT. 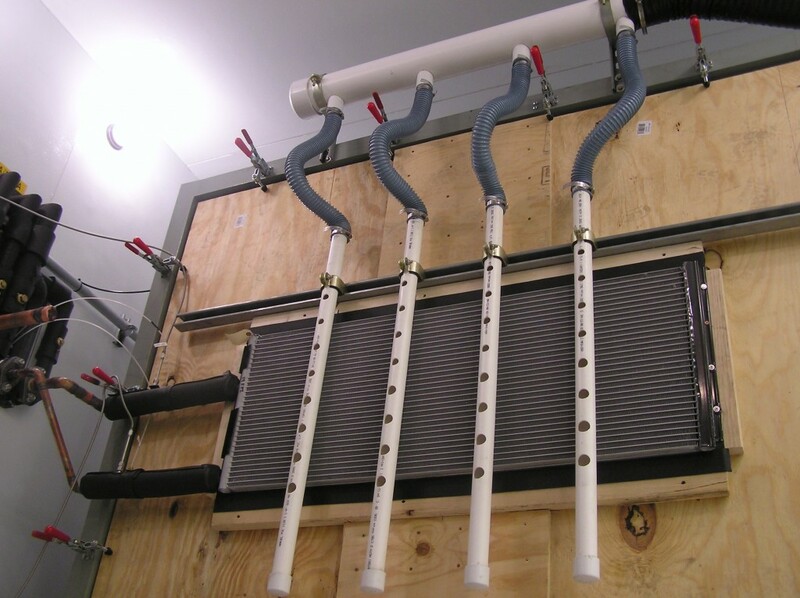 Use as a stand alone system or integrate with other supporting modules including radiator and /or oil cooler. Other applications include “debris” impact studies for off-highway applications. Integration of “dust” system option for qualifying pressure drop and heat transfer degradation.